Maruti Suzuki has launched the WagonR and the Stingray with an Automated Manual Transmission (AMT) as an option. After the Celerio and Alto K10, this is the company’s third offering with the AMT gearbox. Maruti markets it has Auto Gear Shift (AGS). This technology offers the convenience of an automatic gearbox yet the fuel efficiency of a manual. The ARAI claimed fuel efficiency figure for the WagonR and the Stingray AMT stands at 20.51 kmpl, which is exactly the same as its 5-speed manual sibling. 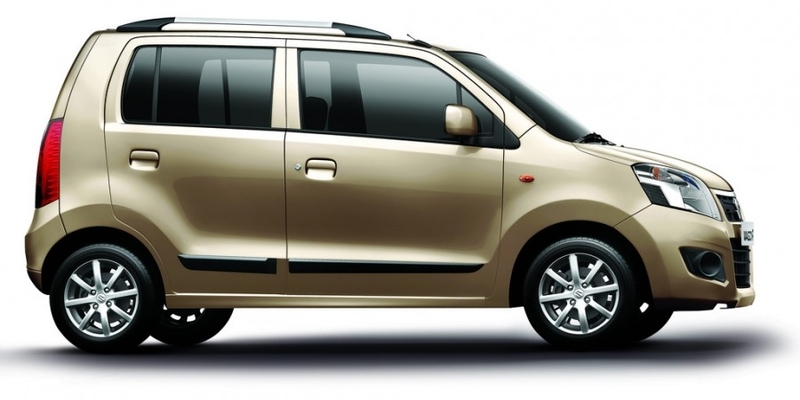 The AMT option will only be available in the VXi variant on both – the WagonR and the Stingray. Both the cars continue to be powered by the 1.0-liter 3-cylinder K-Series petrol engine which is capable of 68 PS and 90 Nm of torque, which also does duty on the Alto K10 and the Celerio. 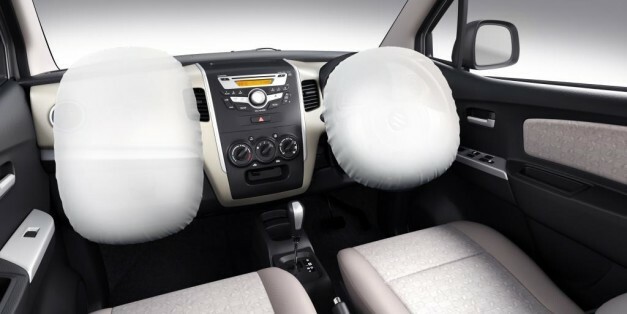 In addition, driver and co-driver airbags and Anti-lock Braking System (ABS) will be offered as an option across all variants, including base variants of the WagonR and the Stingray.